The Institute canteen offers tea, coffee, cold drink, lunch and snacks at very reasonable rates on all working days. 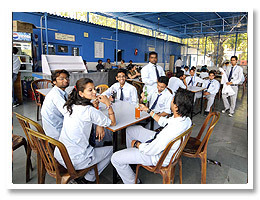 A cyber café and a stationary shop and general store for daily commodities are available within the campus for the convenience of students and the staff. The STD/ PCO / photostat facility is functional during college hours on all working days. 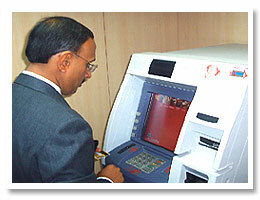 An added feature is the ATM facility in the campus. To ensure that the students can attend classes regularly and punctually, the institute has its own fleet of buses ad transport facilities. 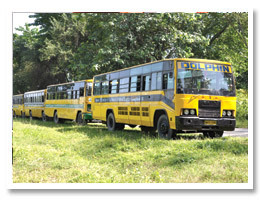 The bus routes have been planned in such a way so as to cover major points in Dehradun city and surroundings.